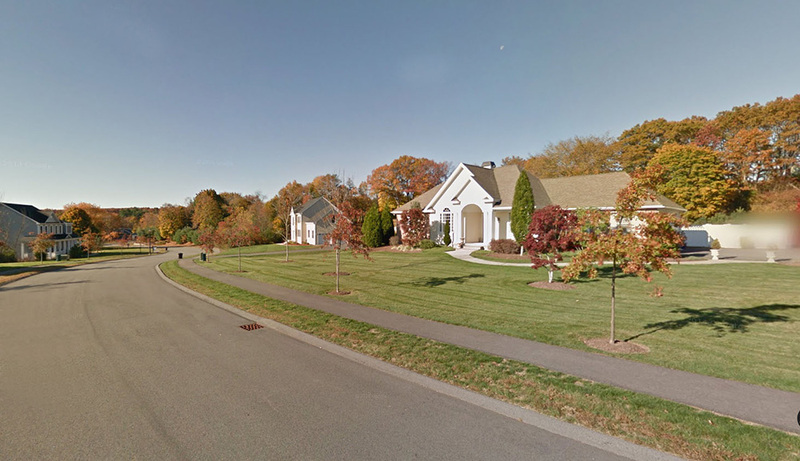 Rolling Brook Estates is a 10-lot subdivision located on 23 acres of land off of Elm Street in Blackstone, Massachusetts. DiPrete Engineering teamed with Churchill & Banks to design the neighborhood. 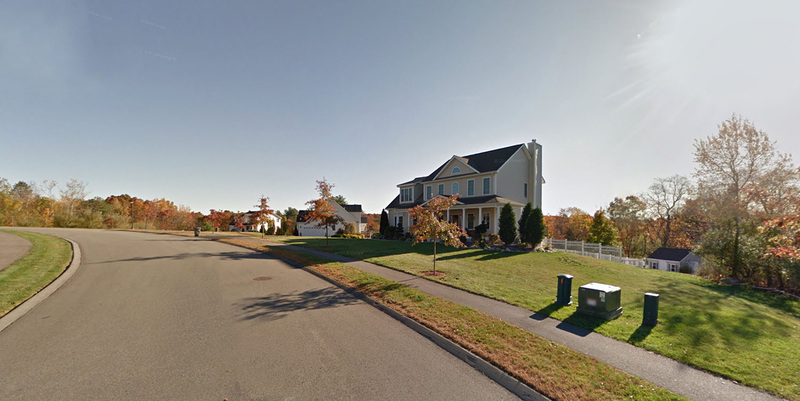 The subdivision was designed as a conservation development preserving a significant amount of open space. The development plan called for 1,500 linear feet of roadway with a P-loop design. The 10-acre home sites are serviced by public water and sewer.